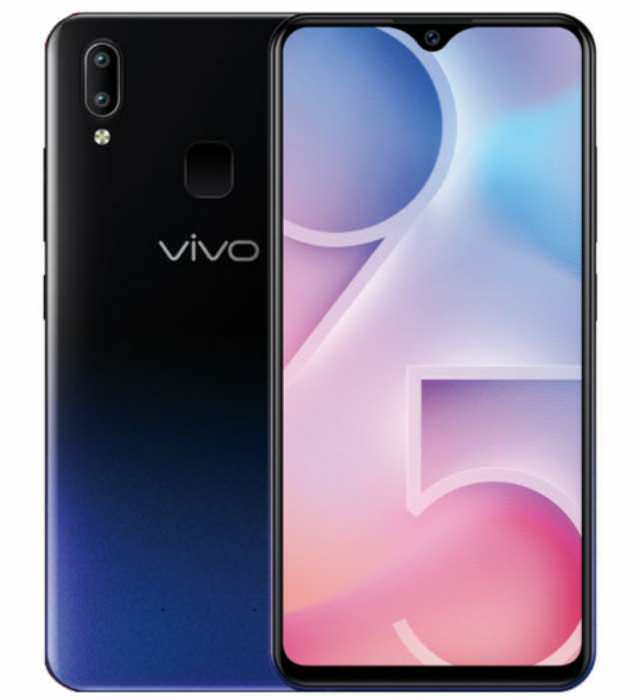 Y95 is Vivo latest entry-level smartphone in the "Y series" that has just debuted in the Philippines. The phone brings a water drop screen that is 6.22-inch size with HD+ resolution, and a Snapdragon 439 octa-core processor. It has a 4GB of RAM and 64GB of internal storage that is expandable via a MicroSD card, up to 256GB. At the back is 13MP+2MP dual camera, while it sports a 20MP front camera. The Y95 runs FunTouch OS 4.5 based on Android 8.1 Oreo. For biometric security the phone has a fingerprint sensor at the rear in addition to face unlock feature embedded in the front camera. It is powered by a 4,030mAh battery. The Vivo Y95 shared nearly identical specs with the Y93 that was introduced earlier this month, including the body design, weight, and dimensions. The phone is available in Aurora Red and Starry Black color options; it costs PHP 13,999 ($264 USD). Few days after its debuts in the Philippines Vivo has brings its Y95 smartphone to India. The phone is already on sale at popular online stores across the region including Flipkart and Paytm, and at some offline stores too. It costs Rs 16,990 ($238 USD).